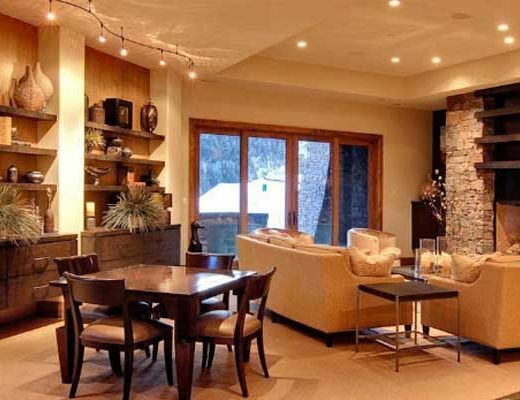 This gorgeous Deer Valley rental home is located in the exclusive gated community of Deer Crest. 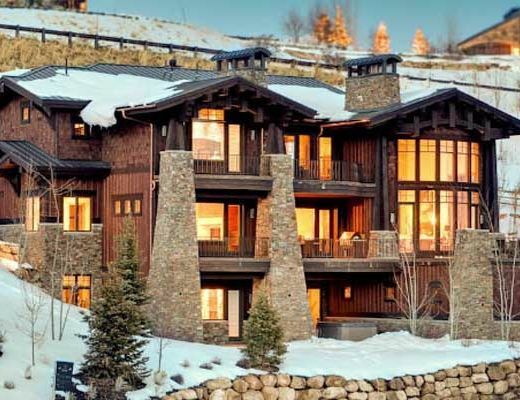 10153 Deer Crest was designed by renowned architect Mike Upwall and offers 8,357 sq. 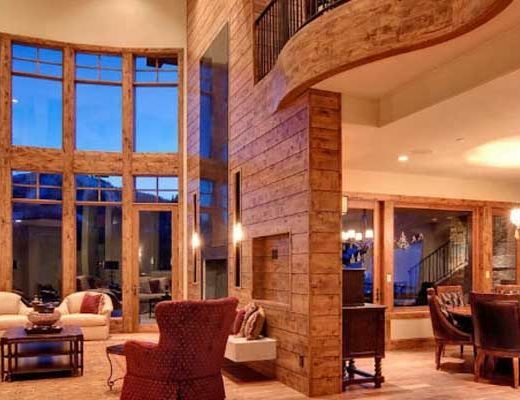 feet of indoor living space as well as over 3000 sq. 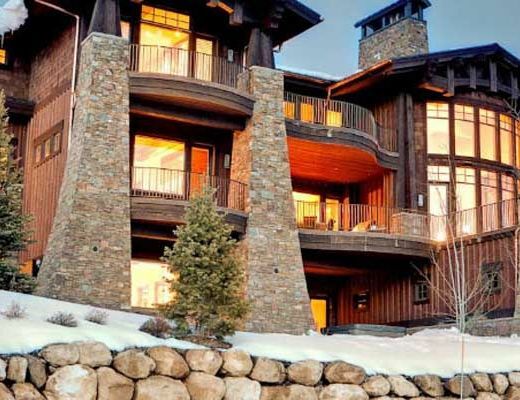 feet of outdoor living space. 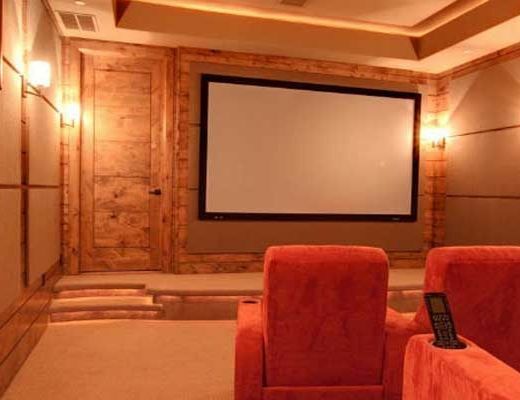 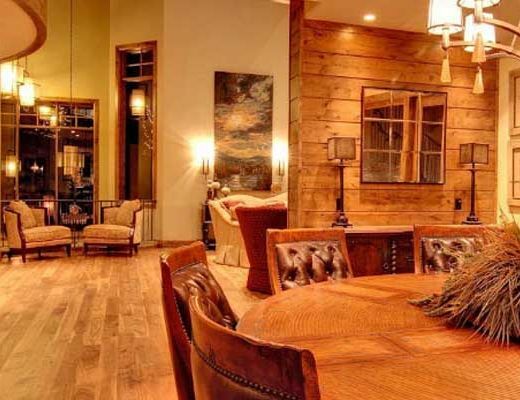 Offering ski-in/ski-out access to Deer Valley Resort, this home is ideal for your Park City ski vacation. 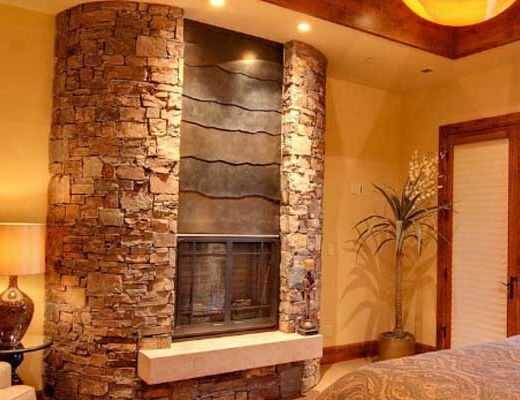 Amenities include 6 bedrooms, 6 full and 3 half baths, a spectacular glass elevator, washer and dryer on each of the three levels, an earth stone pizza oven, wet bar with wine room, home theater plus 5 additional flat-screen TVs, game room, office, 9 fireplaces, sauna, private outdoor hot tub, outdoor fire pit, outdoor BBQ with rotisserie, and stunning mountain views. 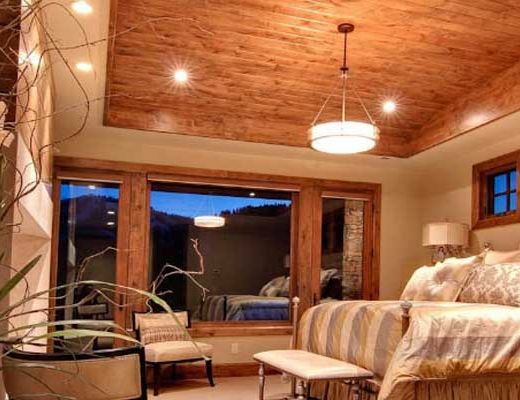 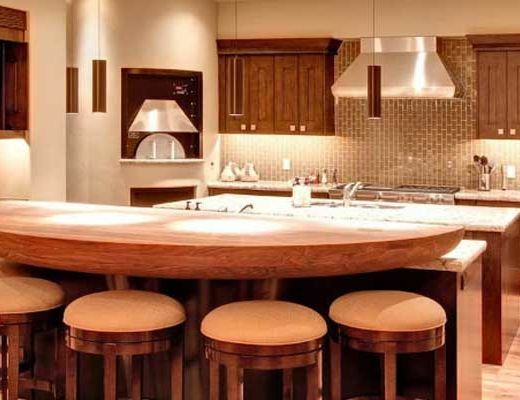 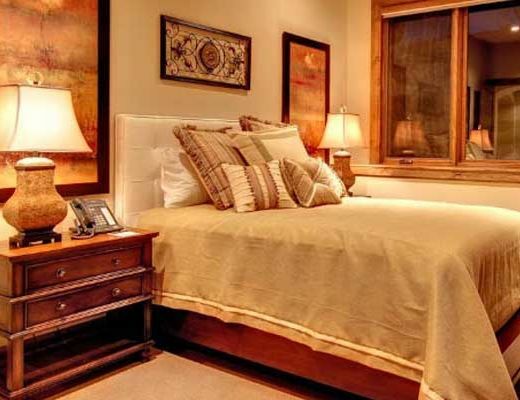 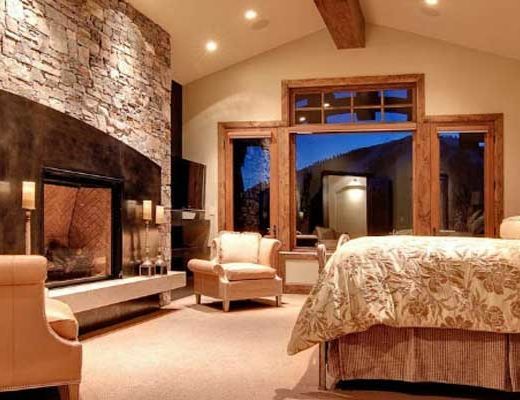 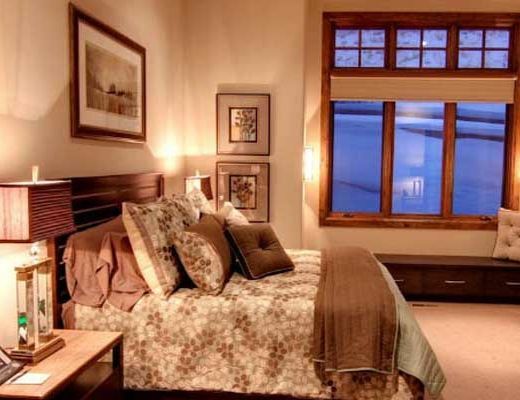 Luxury lodging in Deer Valley does not get better than 10153 Deer Crest Home.